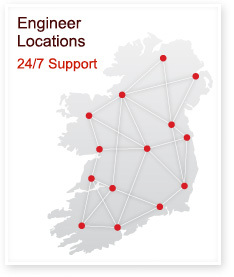 Kelly RAC are currently recruiting additional trade qualified engineers to join our Install division in the Clare, Limerick region. Candidates must be a trade qualified refrigeration engineers with minimum 3 years post apprenticeship experience in installation of Air conditioning \ HVAC equipment. Candidates MUST be entitled to work in Ireland and or the EU. Ability to troubleshoot to trouble-shoot and correct technical issues, in an effective and timely manner. Ability to plan forward, work with site foreman and other trades to complete a job. Ability to supervise a team including apprentices, labourers and general operators.